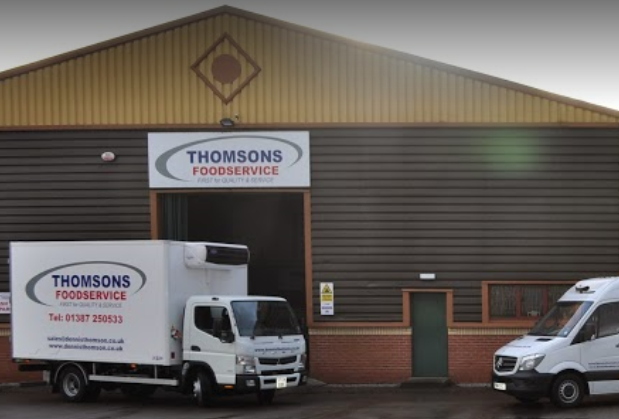 Thomsons Food Service supply the whole of Dumfries and Galloway, South Ayrshire, South Lanarkshire and the Scottish Borders with a wide range of quality products including fresh meats, chilled, frozen and ambient foods boasting a range of over 1000 product lines. The company are pushing forward with an upgrade to Season 17 which comes with a plethora of benefits right across the system. – SQL integration will allow for better and faster backups critical when it comes to data safety, easier access to data and more. For more benefits of SQL click here. – Knowledge Base, Season 17 comes with our built-in Knowledge base which serves as an in depth user guide for the entire system. – Suspend orders button allows for sales operators to suspend an order and resume it / work on another order whenever needed. – Improved Audit Trail will show information on operators who make changes to customers accounts or products such as changing credit status or product code etc. – Ready for tablet integration, Season 17 will ensure the company are ready for implementing any of the Online Modules which has been identified already! Following the upgrade we caught up with General Manager Michael Watt to gauge the scale of improvements since embracing the system. Since implementing Season what benefits has the company seen? It has allowed us to accurately track our sales and trends for each customer. 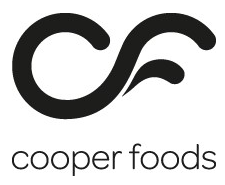 It also has a traceability function which is invaluable to us. Do you have a favourite feature in the system thus far? My favourite feature will be on our upgrade to Season 17. The knowledge base facility will all us quick access to a number of solutions to queries we may have. Thus no need for a phone call. With your upgrade in mind what expectations do you have for the system’s capacity to make improvements to your operations? We expect our upgrade to Season 17 to allow us to access even more sales information. We also expect the system to be more stable due to the new SQL database upgrade. Do you think Season has played a role in improving your operations / growing the business? Season has made our business more efficient. It has assisted in the growth of our business, enabling us to access lots of valuable sales information. This in turn allows us to ensure we are meeting certain sales targets. Having already seen benefits from embracing Season Thomson’s have also identified a need for sales tools for their new sales rep on the road. – Sales Reps have access to key customer information such as favourite products, previous sales and more. We look forward to continuing the project with Thomsons and will check in again in some weeks to see how the results have impacted proceedings.